Two new appointments made to help support the company’s growing customer base globally. Industrial Inkjet Ltd (IIJ) has appointed two new technical specialists to strengthen and help support the company’s systems for a growing customer base globally. Durst appoints Stuart Morrison as technical applications specialist. Stuart Morrison has joined Durst UK as a Technical Service Engineer, specialising in technical applications. Nigel Bond now part of the Brother Executive Management Team. Nigel Bond, CEO of UK based Domino Printing Sciences, has become a member of the Brother Executive Management Team. The appointment came into effect 1 April, 2016. Experience the versatility of Roland DG technology first hand at Newtech London 2015. Roland DG has announced its attendance at Newtech’s final event of 2015, based in Kennington, London, on the 24-25 of November. The company said it will be bringing a full arsenal of technology, including print, print-and-cut, textile and engraving in order to end their events calendar for 2015 with a bang. Nominations are closing shortly for the BSGA ‘Young Sign Maker of the Year’ award sponsored by Roland DG. Offered in recognition of the next generation of hardworking talent emerging in the UK sign industry, nominations for the BSGA ‘Young Sign Maker of the Year’ 2016 will shortly be closing for entries on 5th of August 2016. Sponsored by Roland DG, the award acknowledges the next generation of print, and for the second year running the BSGA judging panel will have a tough choice with entries already being of a high standard. USB 3 uEye XC industrial camera’s unconventional design quality demonstrates individuality. 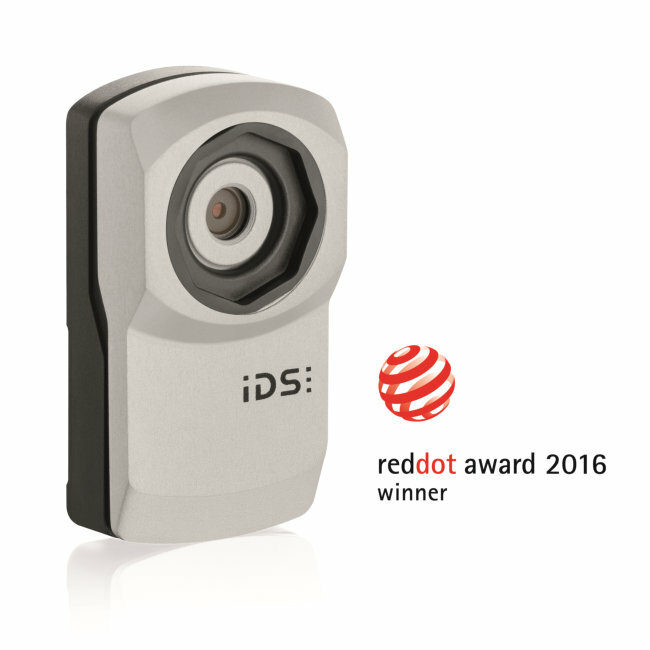 German based Imaging Development Systems (IDS), has received a Red Dot award for its innovative USB 3.0 industrial camera. The company is one of the leading global manufacturers of digital industrial cameras with USB 2.0, USB 3.0 or GigE interface. Report highlights company as world’s number one supplier of wide-format printers for the Durable Graphics Market. In a recent report by InfoTrends, Roland DG Corporation was singled out as the leading wide-format printer manufacturer in the durable graphics market for 2015. This was based on InfoTrends 2015 Quarterly Wide-Format Tracking Shipping report which stated that Roland DG shipped more units than any other manufacturer in the 30-inch and up category. Company’s inline digital printing solution cited as innovative. 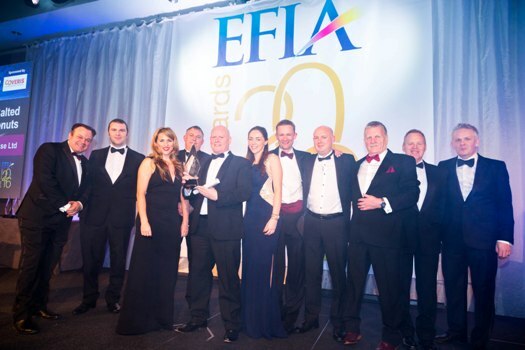 UK headquartered DataLase, an inline digital printing company, has won a gold award at the European Flexographic Industry Association (EFIA) annual print awards in the outstanding technical innovation category. The event was held at The Vox, Resorts World in Birmingham March 17, 2016. Glades County Pilot Sees Trailer Being Stolen From His House. 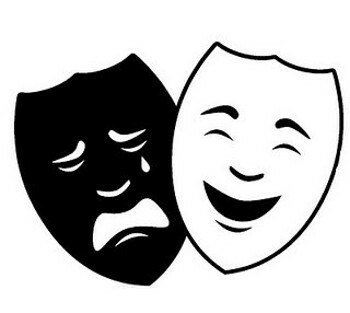 I’ve got a bad cold or is it Man Flu? A young monk arrives at the monastery. He is assigned to helping the other monks in copying the old canons and laws of the church by hand. He notices, however, that all of the monks are copying from copies, not from the original manuscript.